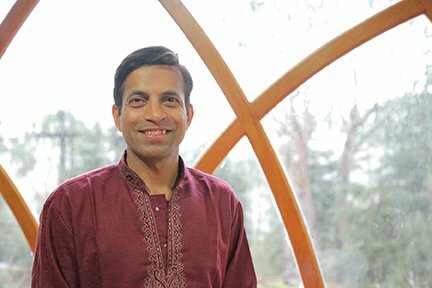 April 15th, Monday 5:30 P.M. Himalayan Kriya Yogi and brain scientist, Presentation, meet & greet with Dr. Pradeep Ullal. Suggested $25 love offering. And then on April 16th, 10:00 A.M. Private Healing sessions with Mahiyogi Dr. Pradeep Ullal. 30 minute sessions $100.